The New Collection is Almost Here! 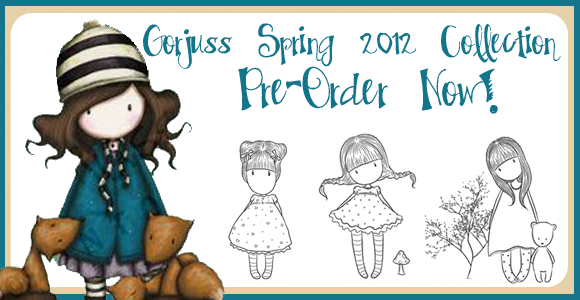 Gorjuss in her Spring and Summer Fun! 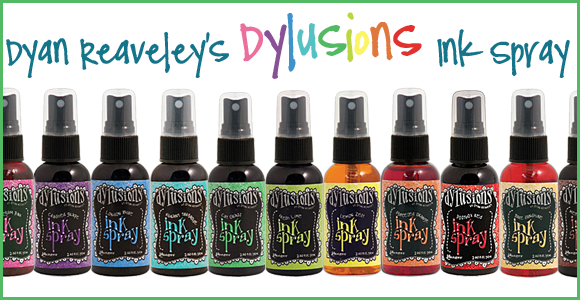 Dyan Reaveley Oh-So Vibrant spray is Here! Create backgrounds on cards, scrapbook and journal pages, and in mixed media art projects. ! 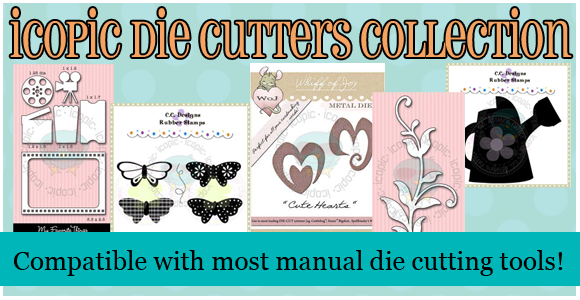 From our favorite stamp company..WOJ, CC Designs and My Favorite Things! Enjoy another great release from My Favorite Things! Pure Innocence, Mouse in the House, Clearly Sentimental, A la Modes and Die-namics. The one and only Henry the Mouse! 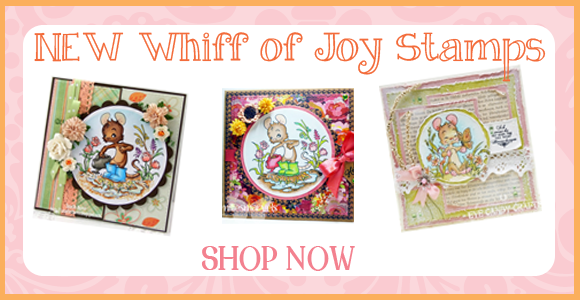 Fun, Upbeat and Animated designs perfect for traditional and classic styles! MarkerPop Launch Party Coming Soon!! Hi everyone! Samantha here & I am so excited for our new Marker Pop Blog Launch Party!! Mark your calendars: Join us on our new MarkerPop Blog (click here!!) July 1st and July 2nd for our amazing blog launch. We are going to have lots and lots of giveaways, great inspiration, and we are going to launch our brand new MarkerPop Challenge. You are in for a super treat!